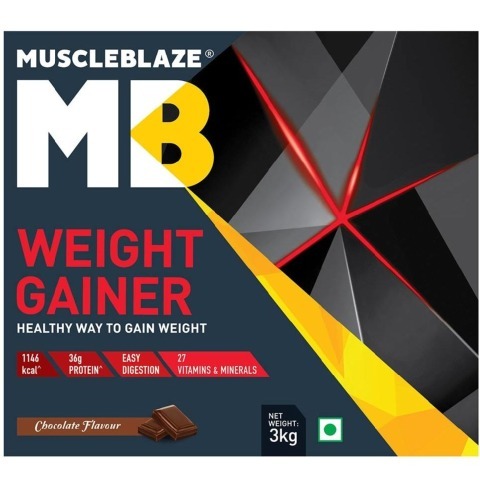 MuscleBlaze Weight Gainer 6.6 lb Chocolate encourages healthy weight gain in individuals who have a tough time gaining and maintaining weight. Serious weight gain requires serious calories. In real life, consuming a large serving of food is difficult. 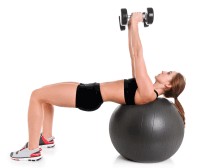 Factors like poor appetite, fast metabolism and hectic lifestyle act as challenges to weight gain. 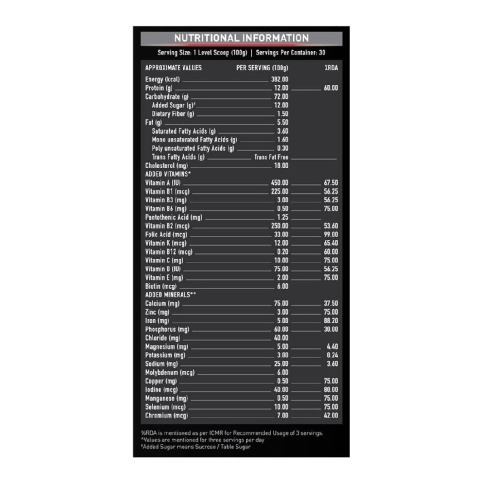 MuscleBlaze Weight Gainer in addition to a balanced diet fulfills high calorie needs with premium nutrition. 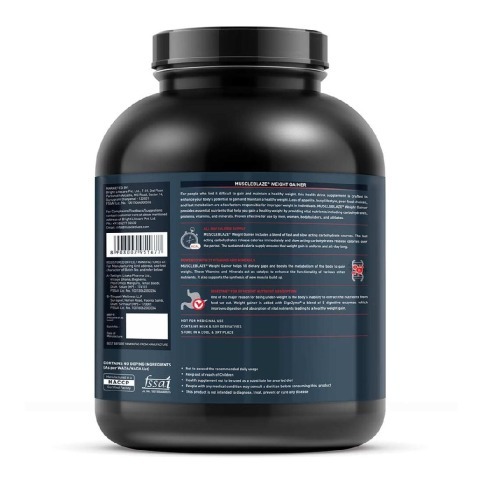 Each serving of MuscleBlaze Weight Gainer with Added Digezyme provides high-quality proteins, complex carbs and digestive enzymes in a ready-to-drink chocolate flavored shake. 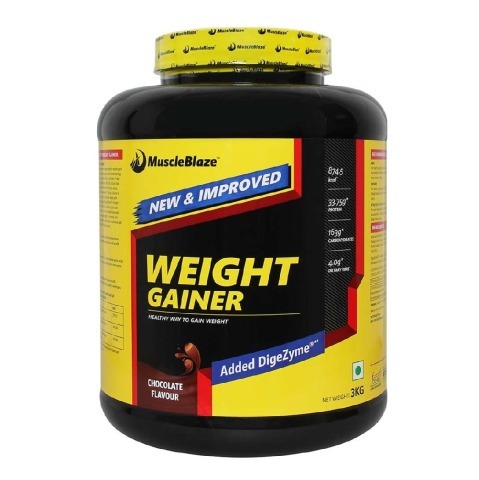 Anyone who wants to gain weight in a simple and effective way, be it men, women, bodybuilders or athletes get to benefit from MuscleBlaze Weight Gainer. 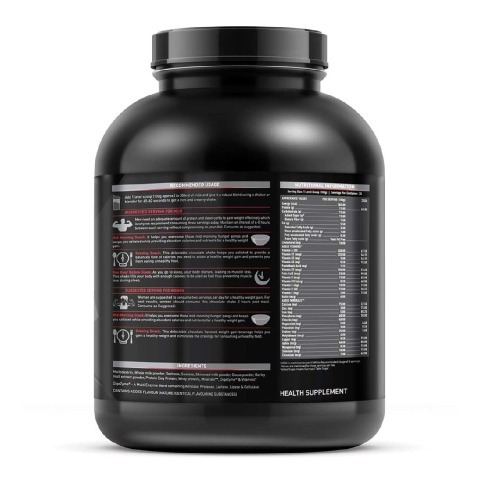 It helps to deliver 72g complex carbs per serving from complex sources, which ensures longer-lasting fuel for rigorous training sessions as well as refill glycogen stores. 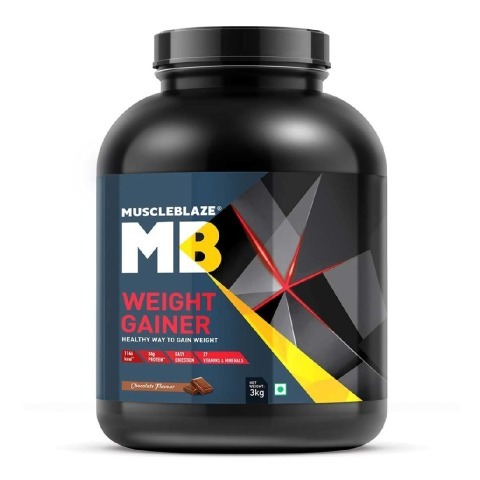 MuscleBlaze Weight Gainer also delivers 12g of high-quality protein per serving that offers essential amino acids needed for rapid muscle recovery post-workout and new muscle synthesis. 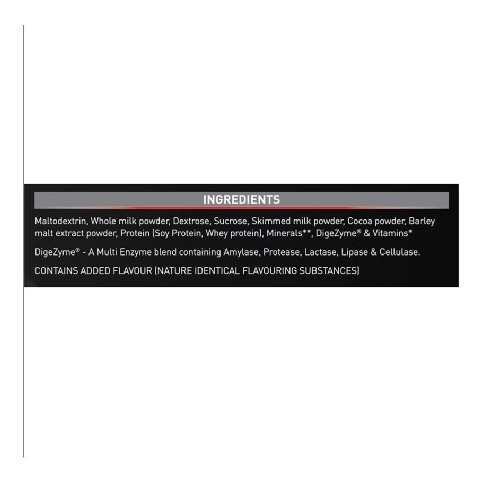 The blend of digestive enzymes improves digestion and absorption of healthy nutrients leading to a healthy weight gain. 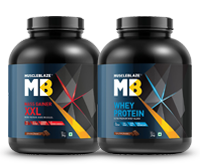 For healthy weight gain, blend 1 level scoop (100g) of MuscleBlaze Weight Gainer 6.6 lb Chocolate with 200ml milk or water. 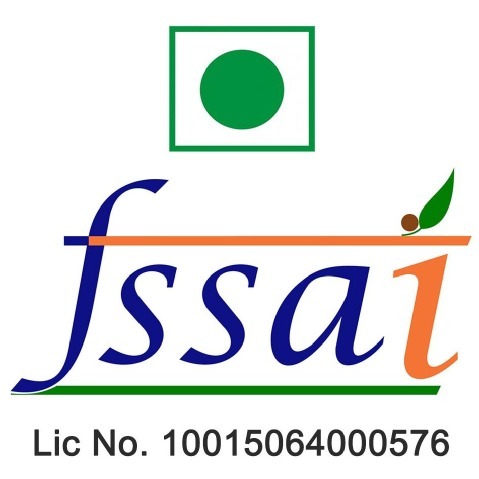 Drink it three times in a day.